Spee, E.J. (1998, January 23). 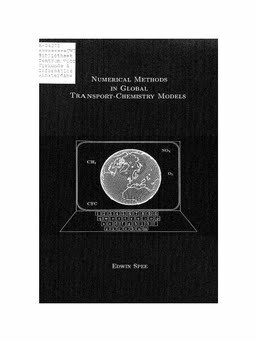 Numerical methods in global transport-chemistry models.